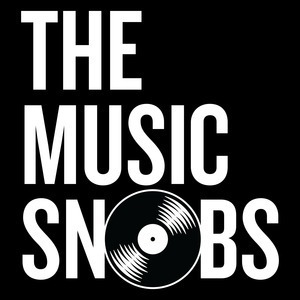 We found 1 episode of THE MUSIC SNOBS with the tag “lauryn”. Episode 36: Phonte Guest-Stars; The Misunderstanding of Lauryn Hill; What If Jam & Lewis Stayed? Phonte Guest-Stars; The Misunderstanding of Lauryn Hill; What If Jam & Lewis Stayed?